Attending the CACM Law Seminar & Expo? 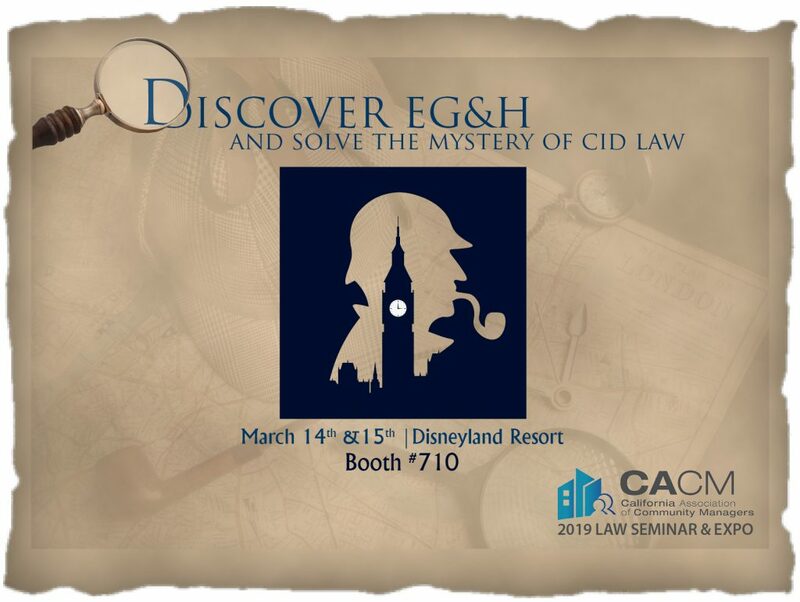 Home Attending the CACM Law Seminar & Expo? Today’s “Discover EG&H” secret word is Professionalism.